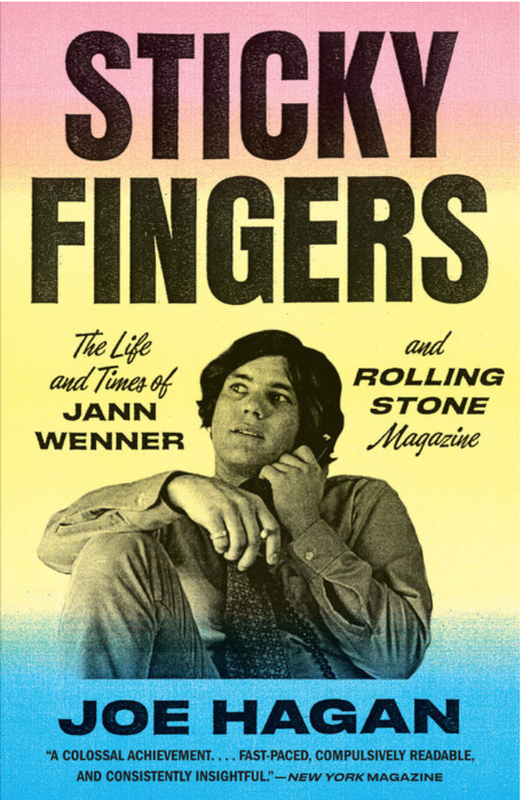 Sticky Fingers: The Life and Times of Jann Wenner and Rolling Stone Magazine is the story of how one man’s ego and ambition captured the 1960s youth culture of rock and roll and turned it into a hothouse of fame, power, politics, and riches that would last for fifty years. 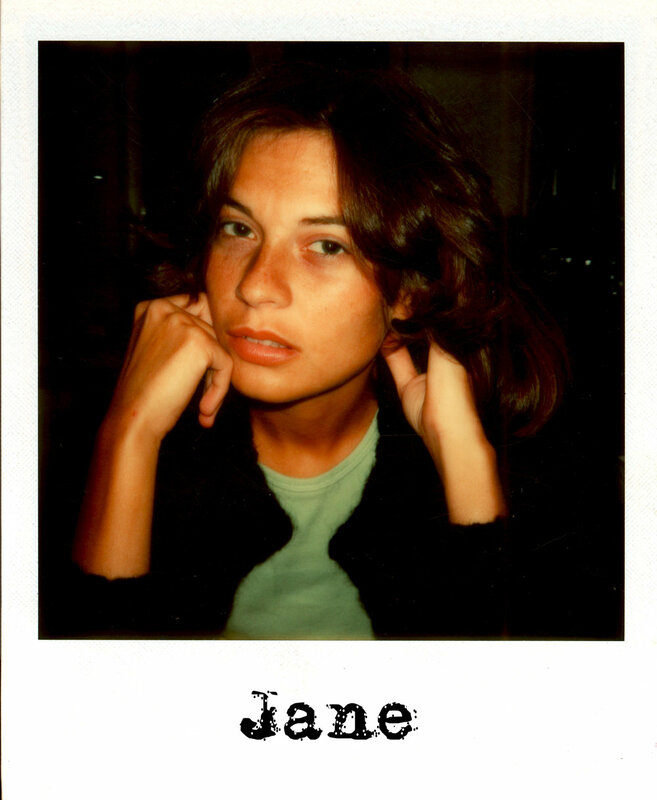 Drawn from dozens of hours of interviews with Wenner, who granted Joe Hagan exclusive access to his vast personal archive of correspondence, rare documents, recordings, and never-before-seen images, and featuring conversations with many of the greatest superstars of our time, this biography tells how Wenner partnered with rock luminaries like John Lennon, Mick Jagger, and Bob Dylan to manufacture an unforgettable cultural mythology in words and images every other week for five decades. Featuring on-the-record interviews with Mick Jagger, Bruce Springsteen, Paul McCartney, Elton John, Keith Richards, Pete Townshend, Yoko Ono, Billy Joel, Tom Wolfe, Cameron Crowe, Lorne Michaels, David Geffen, Dan Aykroyd, Bette Midler, and dozens of others, Hagan depicts Wenner with intimacy, nuance, and complexity—his marksmanship as an editor, his canny understanding of the zeitgeist, his endless pursuit of fame and power, and his capacity for betrayal that would earn him as many enemies as friends. An unforgettable biography of one of the most significant cultural forces of our time. JOE HAGAN is a special correspondent for Vanity Fair. He has written for New York, Rolling Stone, The Wall Street Journal, and many other publications. His work includes long-form profiles and investigative exposés of some of the most significant figures and subjects of our time, including Beto O’Rourke, Hillary Clinton (her first post–secretary of state interview), Karl Rove, the Bush family, Henry Kissinger, Dan Rather, Goldman Sachs, The New York Times, and Twitter. In 2010, he discovered the diaries of singer Nina Simone and wrote about them for The Believer magazine. He lives with his family in Tivoli, New York. Hagan — whose book Sticky Fingers: The Life and Times of Jann Wenner and Rolling Stone Magazine drew the ire of its subject — officially starts April 1 but his interview with Stormy Daniels’ attorney already appeared on VF’s The Hive site on Friday.